Theatrical Lighting Connection serves every type of performance imaginable in theaters across the United States. Our history of providing lighting equipment and technicians is so deep that many Chicago area theaters have former Theatrical Lighting Connection employees leading their lighting departments. 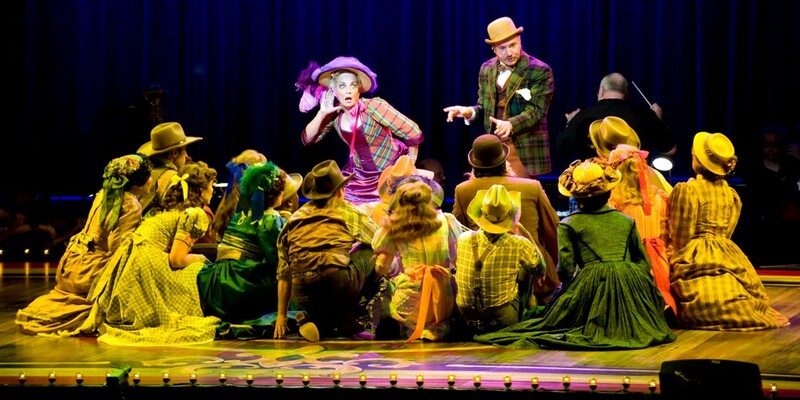 We handle everything from opera to information sharing, from Broadway musicals to ballets. Theater lighting is about precision. It requires equipment that is well maintained so the light produced highlights the scenery and performers appropriately, often becoming a key aspect of the scenery and performance itself. Theatrical Lighting takes pride in our quality control process and the equipment we provide works as expected. Theatrical Lighting utilizes five basic aspects: selective visibility, mood, composition, revelation of form and reinforcement. These building blocks pull aspects of the stage together to allow the actors to be seen in proper relationship to their background and surroundings. Currently our employee’s hold positions in nearly every major theater in the Chicago Theater district. With the support and training of the International Alliance of Theatrical Stage Employee’s Local 2, our team has been living the dream and conquering the nightmares. Shop preparation is another service of Theatrical Lighting Connection that sets us apart. We understand that modern theater installations require adherence to tight schedules. In addition to our testing and QA procedures, our shop is fully capable of preparing and packing equipment so that it is marked and ready to be hung quickly, by position. Cable looms and circuiting, dimmer patching and even console patching can be completed prior to the equipment shipping, all to reduce installation time at the theater.